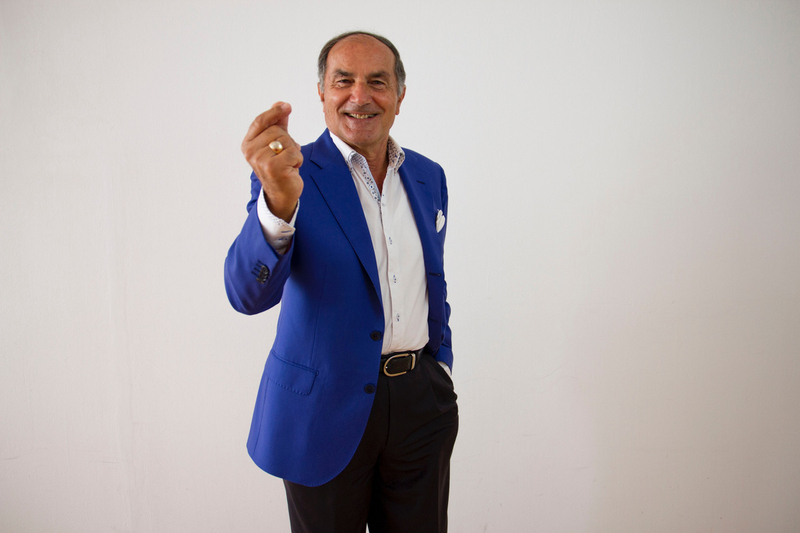 Mr. Marco Landi is the Co-founder and President of Atlantis Ventures. Mr. Landi serves as an Advisor of iGlobe Partners. Mr. Landi was an Advisor of WI Harper Group. He served as a Consultant of MyQube, Investment Arm. He served as the President of Enerqos S.p.A. Mr. Landi served as the Chief Executive Officer of NavLink Inc. Prior to that, he served as the President of BMC Europe, Middle East, and Africa and a Senior Vice President of BMC from January 1998 till March 2000. Prior to joining BMC, he spent three years with Apple Computer, Inc. as the Chief Operating Officer and was accountable for the implementation of Apple's overall business plans across the world. Mr. Landi first joined Apple as the President of the European Operations after 25 years with Texas Instruments Inc. (TI). At TI he held a variety of national and international marketing and management positions and as the President and General Manager of TI Europe. Mr. Landi also served for several years as the President of TI Asia and was the driving force behind a corporate strategy for the emerging markets in China and India. In 1994, Mr. Landi was elected as the President of the European Chapter of the American Electronics Association. He serves as the Chairman of Enerqos S.p.A. He served as Chairman of DiBcom S.A. since 2004. He has been a Director of VeriSilicon Holdings Co., Ltd., since July 2006. He serves as a Director of Softplumbers, and Silicon Recognition. He served as a Member of the Advisory Board of Innogest SGR S.p.A. He served as a Director of EuroTrust A/S since December 6, 2001 and InfoVista S.A. since 2002. He served as a Director of Minerva Networks, Inc. since May 2002. He served as a Member of Business Advisory Board at Network Physics, Inc. He holds B. S. degree in electrical engineering from the University of Bologna, Italy. Mr. Marco Landi is the President of the Board id The Digital Box S.p.A..
Dont miss opportunity to meet Marco.